Money and politics are a bit like milk and cookies: You can’t really have one without the other. While that’s always been true, the dynamic shifted dramatically in 2010 when super PACs entered the fray, courtesy the Supreme Court case Citizens United v. FEC. The new setup has some political prognosticators anticipating a presidential election that costs upward of $5 billion. Although Election Day is still months away, super PACs already have raised piles and piles of cash for their preferred candidates and causes. 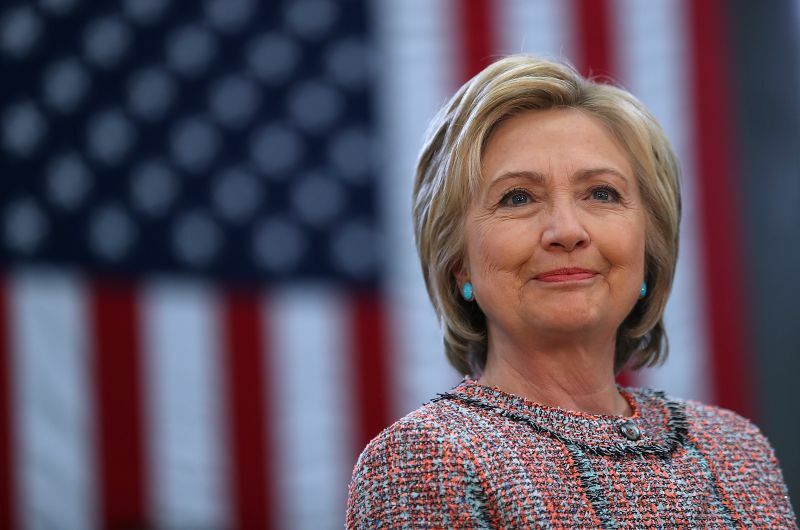 Of the 2016 White House hopefuls still in the race, Hillary Clinton has received the most super PAC support. The three super PACs backing the former secretary of state have raised a combined $94,588,442, according to the most recent campaign finance filings with the Federal Election Commission. An InsideGov analysis of the data reveals that seven-figure contributions from just 24 people dominate pro-Clinton super PAC fundraising. Those donors have given a combined $65,642,904 to the three super PACs — accounting for about 69 percent of the combined total the groups have raised. InsideGov examines the people who have given at least $1 million to pro-Clinton super PACs, ranking the list from smallest to largest contribution. In the event of a tie, people are listed alphabetically. The data reflects the most recent filings, which include fundraising figures through April 30, 2016. * Note: Unlike candidate committees, super PACs can collect and spend unlimited sums of money. They cannot collaborate with the official campaign, and therefore cannot pay for things like campaign staffers’ salaries or a candidate’s travel. But super PACs can cut ads and distribute materials that support a specific candidate. The three super PACs supporting Clinton’s presidential campaign are Priorities USA Action, American Bridge 21st Century and Correct the Record. Read InsideGov’s previous analysis of the groups and their fundraising here. 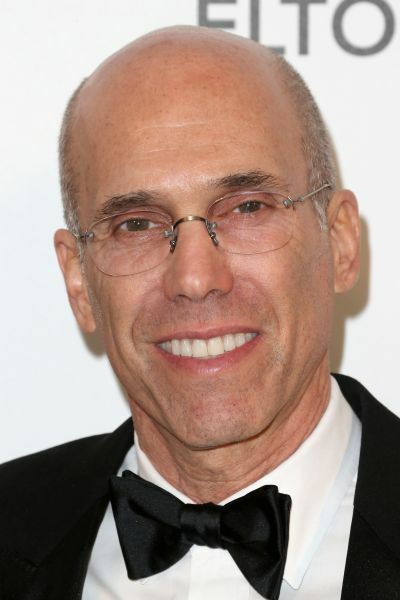 Jeffrey Katzenberg is a well-known Democratic supporter. He co-founded DreamWorks with Steven Spielberg (who also made this list). Marsha Z. Laufer is a philanthropist and retired speech-language pathologist. In April, Hillary Clinton attended a fundraiser for her official campaign at the home of Laufer and her husband, Henry. John Steve Mostyn is a personal injury lawyer in Houston. In 2010, Mostyn and his wife contributed millions of dollars to help elect more Democrats in Texas state politics, including contributing to Bill White, the Democrat who ran against Republican Gov. Rick Perry. Alex Soros is the son of George Soros, a billionaire hedge fund manager and well-known Democratic donor. 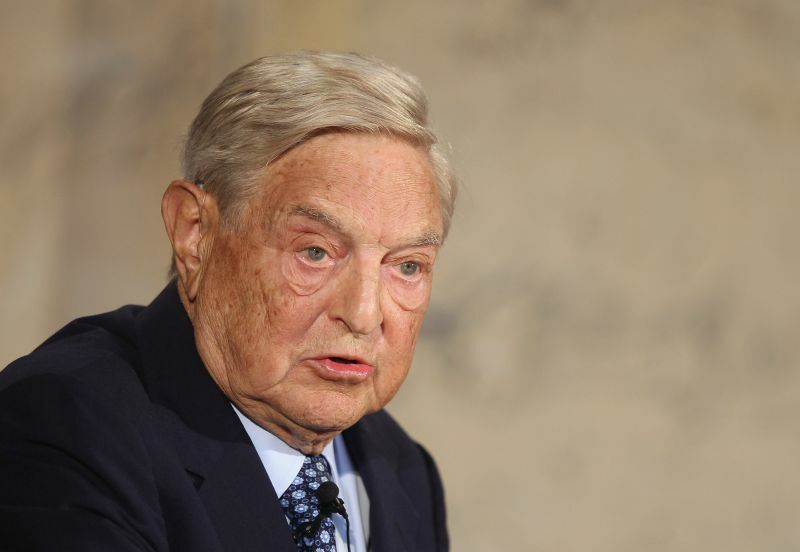 The younger Soros is already dabbling in philanthropy and political giving. He established the Alexander Soros Foundation, which “promotes civil rights, social justice and education by making grants to cutting-edge organizations in the United States and abroad,” according to its website. 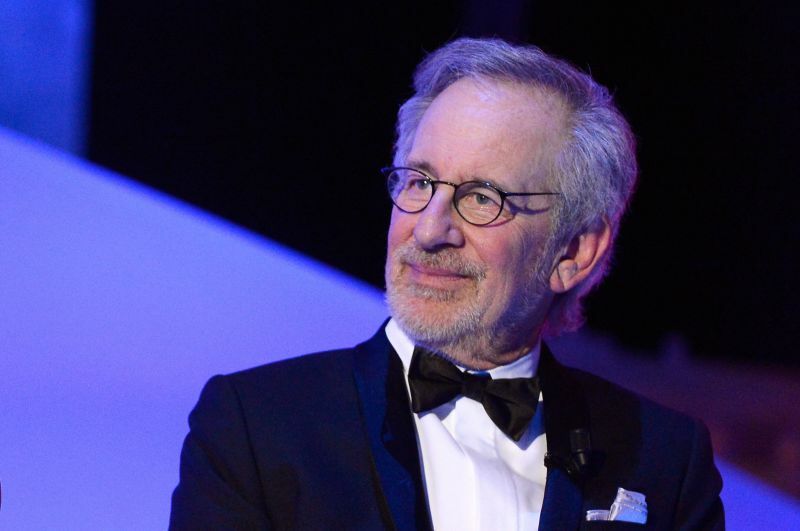 Steven Spielberg co-founded DreamWorks with Jeffrey Katzenberg. Both men are major Democratic donors, and gave millions in support of President Barack Obama’s White House campaigns. 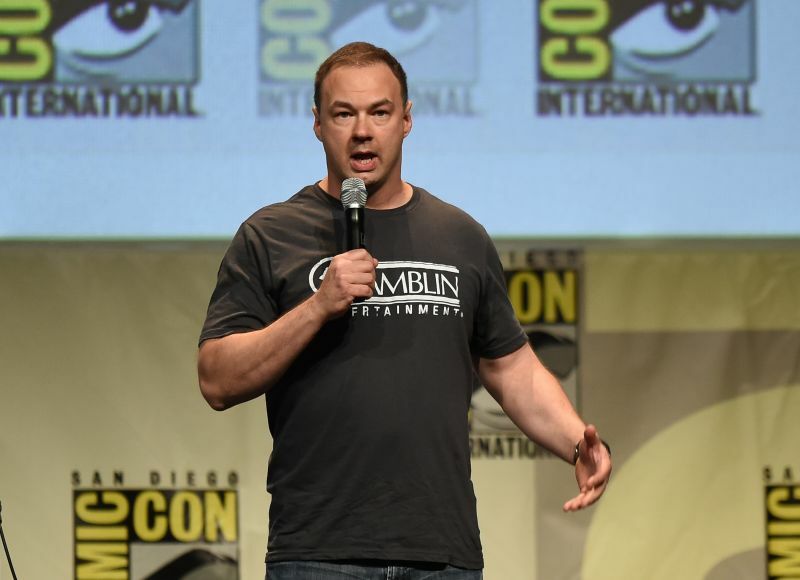 Thomas Tull is the billionaire founder and CEO of Legendary Pictures. Bay Area philanthropist Steve Silberstein has given $1.2 million to pro-Clinton super PACs this cycle. In the late 1970s, Silberstein founded a software company for library management. He now donates hundreds of thousands of dollars to various progressive groups through his foundation. Although Silberstein is a prolific donor, he is not a hugely visible figure in national politics. Mathematician Henry Laufer made his fortune in the investment industry, serving as a higher-up at Renaissance Technologies. Laufer has contributed $1.5 million to pro-Clinton super PACs, while his wife, Marsha, has given another $1 million. Jon Lloyd Stryker is an heir to the medical technology company Stryker Corporation, which his grandfather started in 1941. 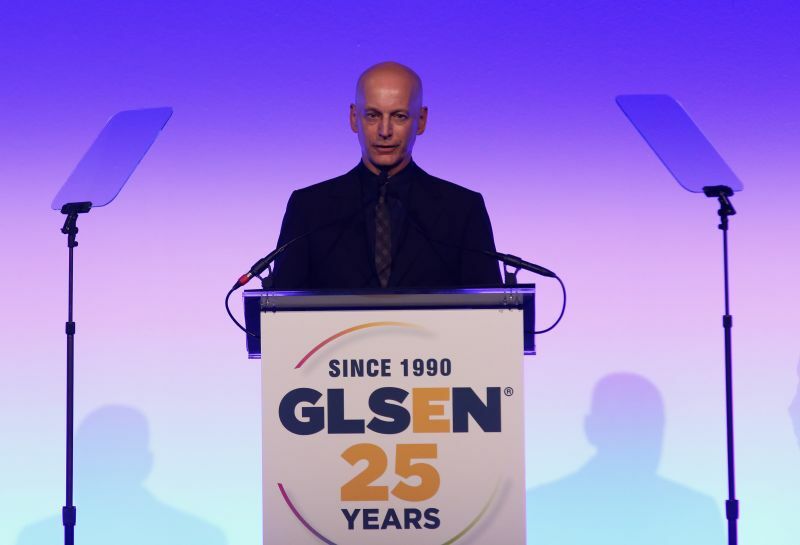 Jon Stryker is the founder and board president of Arcus Foundation, which advocates for lesbian, gay, bisexual and transgender rights, as well as the conservation of great apes. Fred Eychaner — the openly gay owner of media company Newsweb Corporation who has given millions of dollars to left-leaning groups and super PACs — contributed $2 million to pro-Clinton group Priorities USA Action in February. According to the FEC, he has also contributed $5,400 to Clinton’s official campaign committee, Hillary for America. Eychaner has a propensity to eschew media interviews, leading some to call him “mysterious” and “reclusive.” Last May, he hosted a fundraiser for Clinton at his home in the Lincoln Park neighborhood of Chicago. Barbara Lee is a philanthropist who advocates for women in politics through her eponymous foundation. Pat Stryker is the philanthropist granddaughter of Homer Stryker, who founded medical technology company Stryker in 1941. Her younger brother is Jon Lloyd Stryker, who is a more public figure than his sister. Combined, the Stryker siblings have given $3,850,000 to pro-Clinton super PACs. David E. Shaw is a computer scientist who founded a quantitative trading-focused hedge fund in the late 1980s. He was appointed to the President’s Council of Advisors on Science and Technology twice, first under former President Bill Clinton in 1994 and then under Obama in 2009. Shaw now runs D. E. Shaw Research, a computational biochemistry research group based in New York. Daniel Abraham is the billionaire founder of dieting shake company Slim-Fast. In 1989, Abraham founded the S. Daniel Abraham Center for Middle East Peace, which advocates for a two-state solution to the Arab-Israeli conflict in the Middle East. In 2010, while secretary of state, Hillary Clinton spoke at a dedication ceremony in D.C. for the center. The Associated Press reported that, according to scheduling calendars retrieved with a Freedom of Information Act request, Clinton met with Abraham at least three times and was scheduled for another three meetings while at the State Department. Herbert M. Sandler is a banker-turned-philanthropist. He currently lives in San Francisco. Laure Woods is a Bay Area philanthropist with a background in clinical research. She currently heads up the Bay Area Lyme Foundation. Woods is an active Democratic donor in Northern California, giving money to a handful of super PACs focused on abortion rights and electing women into political office. 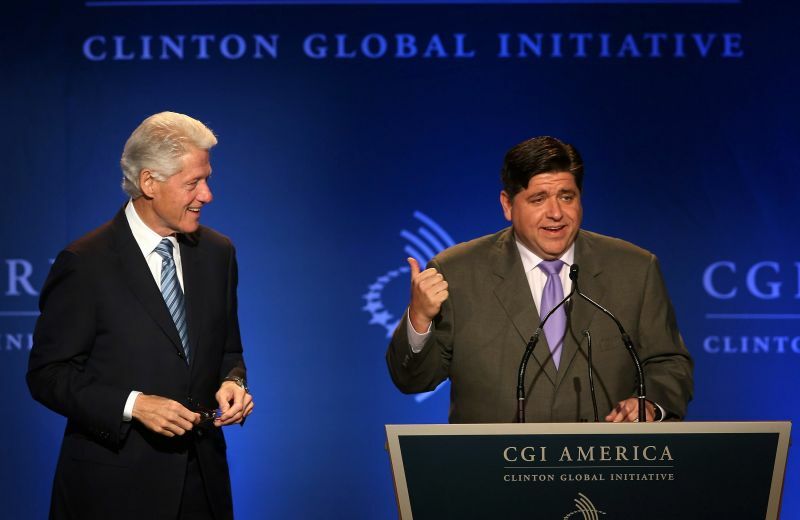 In 2008, J.B. Pritzker was a national co-chair for Clinton’s presidential campaign, breaking with his sister, Penny, who supported then-Sen. Barack Obama’s White House bid. Penny Pritzker was the national finance chair for Obama’s 2008 campaign and the national co-chair of Obama’s 2012 campaign, and is the current secretary of the Department of Commerce. J.B. and Penny’s father, Donald Pritzker, was a co-founder and president of the Hyatt hotel chain; the Pritzker family is one of the wealthiest in America, according to Forbes. M.K. Pritzker is married to J.B. Pritzker. The husband-and-wife duo have given a combined $6.5 million to pro-Clinton super PACs. Donald Sussman is a hedge fund manager who runs investment firm Paloma Partners. He lives in Rye Brook, a suburban community in New York that borders Connecticut. Philanthropist Cheryl Saban runs the Self-Worth Foundation, which advocates for gender equality and women’s empowerment. 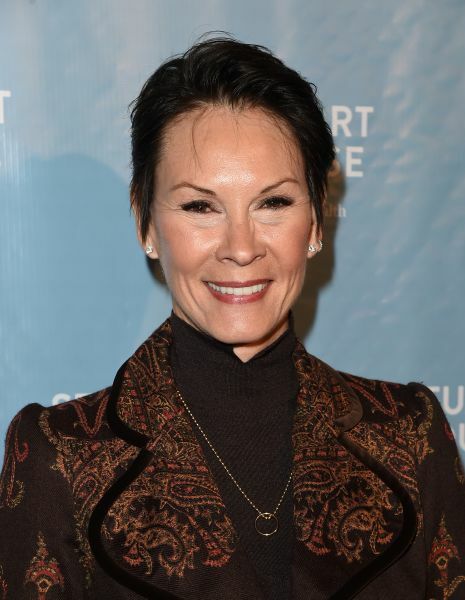 She is married to entertainment industry guru Haim Saban, and the two are bigwigs among Hollywood’s left-leaning political donors. In May 2015, less than a month after she announced her presidential bid, Hillary Clinton attended a fundraiser for her campaign at the Sabans’ L.A.-area home, where guests were asked to give $2,700 to attend. 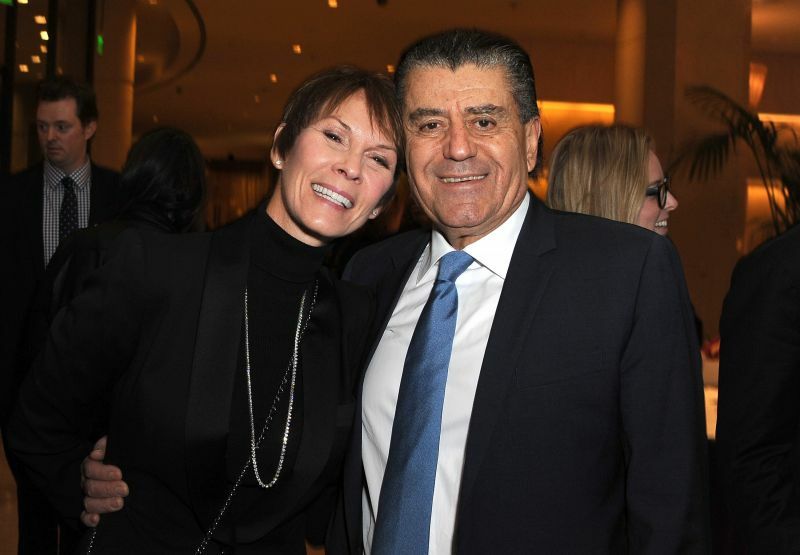 Haim Saban and his wife, Cheryl, have given a combined $10,000,000 to pro-Clinton super PACs. The Sabans are longtime Clinton friends, supporting campaigns for both Bill and Hillary and giving significantly to the Clinton Foundation. 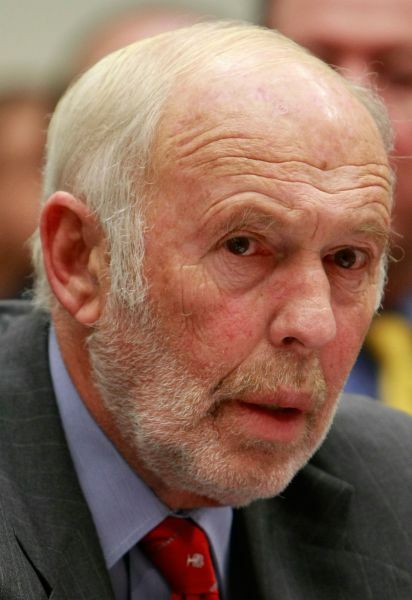 Billionaire hedge fund manager James Simons is a Democratic-leaning donor who founded investment firm Renaissance Technologies in 1982. He has given $7 million to pro-Clinton super PACs. Simons is a longtime business associate of Henry Laufer, who worked at Renaissance Technologies with Simons. Laufer and his wife, Marsha, have also chipped in to pro-Clinton super PACs, to the tune of a combined $2.5 million. George Soros is the largest backer of pro-Clinton super PACs, giving a total of $9 million this cycle. He is a hedge fund manager out of New York who is among the wealthiest people in America and is a frequent Democratic donor.